Home → motivation → tips → How to stay motivated during IAS preparation? How to stay motivated during IAS preparation? The Civil Services/IAS exam is considered as one of the toughest exams in the world. It is not only because of the knowledge in the variety of subjects being tested, but also because of the duration of the entire examination cycle. 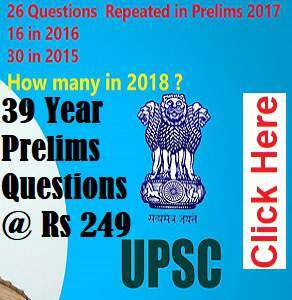 It takes, at least, 15 months from the date of the release of the notification by the Union Public Service Commission (UPSC) to the release of the final merit list. Among other challenges, sustaining your motivation, during this journey is the key determinant of the success in the IAS exam. For the benefit of aspirants, Jagran Josh is providing some useful tips to remain motivated during the IAS exam preparation. They are as given below. Question yourself – “Why should I become an IAS officer”? 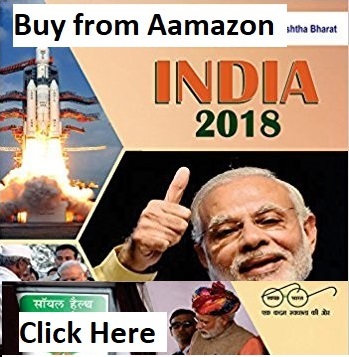 Besides good salary and social prestige, the Indian Administrative Service (IAS) provides you ample opportunities to serve the disadvantages sections of the society. For many, these opportunities offered by the IAS act as motivators. Most of the times, aspirants end up dreaming about the fairy-tale ending of achieving their goals rather than building a reliable path that leads to it. Fantasizing about being an IAS officer is not going to change things. To succeed in the exam, one must have a proper plan and an executable preparation strategy. An executable strategy acts as a constant motivator for the aspirants. For instance, if your goal is to secure a rank below under 100, you must have subject wise targets also. Based on your strengths and weaknesses, fix your targets for general studies, optional subject and the interview. Further subdivide the targets paper wise. 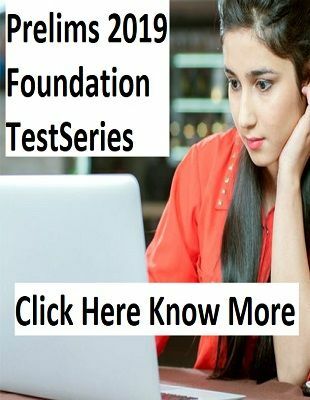 This will help you not only in managing the examination preparation but also in sustaining the motivation for longer time. You must evaluate yourself at regular intervals. Allocate sufficient time for testing yourself through practice and mock tests on a daily, weekly and monthly basis. This will act as a feedback mechanism for your preparation and help in rectifying your mistakes. When you see progress in your preparation, it will act as a motivator for you. Realize the power of ‘now’. Invest your thoughts in the present. While thinking about the failures in the past leads to depression, too many thoughts about the future will lead to anxiety. So, aspirants are advised to be in the present and stick to the day’s schedule. If you do it in a religious way, the act of preparation itself will become a prime motivator for you. Whereas, the outcome of the preparation will be of least concern to you. Prepare your body and mind for the exam on a constant basis. Remember that a strong mind lies only in a strong body. Spare at least 45 minutes of a day for physical and mental exercises. Good health keeps you in good spirits and helps you in maintaining motivation for the gruelling IAS exam preparation all the time. Always remember that the knowledge is not sufficient to clear the IAS exam. The recruitment process is designed to test your endurance and discipline over a period of two years for which motivation is necessary. We hope the above mentioned tips will help you stay motivated during the IAS exam preparation.